This year I have implemented student data tracking as one of my primary focuses to drive my instruction. 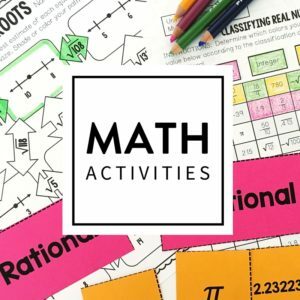 I’ve been using daily exit tickets for years, and they would help me decide if I need to reteach a skill. But I wasn’t tracking the data in a way that motivated my students and doing it daily seemed impossible when I tried. I have over 100 students! This year I have a system that I have managed to tweak, maintain, and really push my students and me! Each week, my students take a 5-question multiple choice quiz over the standard or standards that we learned that week. 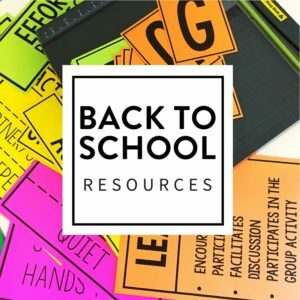 This will take some students five minutes and other students 20 minutes, so I always have some extension activities or Scholastic magazines ready. 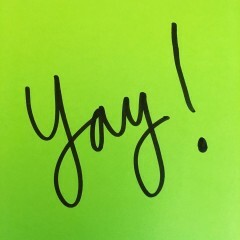 When students finish, they show me the done sign, and I grade it in front of them. If students earn a 100, I collect it; if students miss any questions, I mark the problems incorrect, and students must rework the problem. The goal is that 80% of students have earned an 80% or higher. This tells me that, as a class, we are ready to move on to another standard. 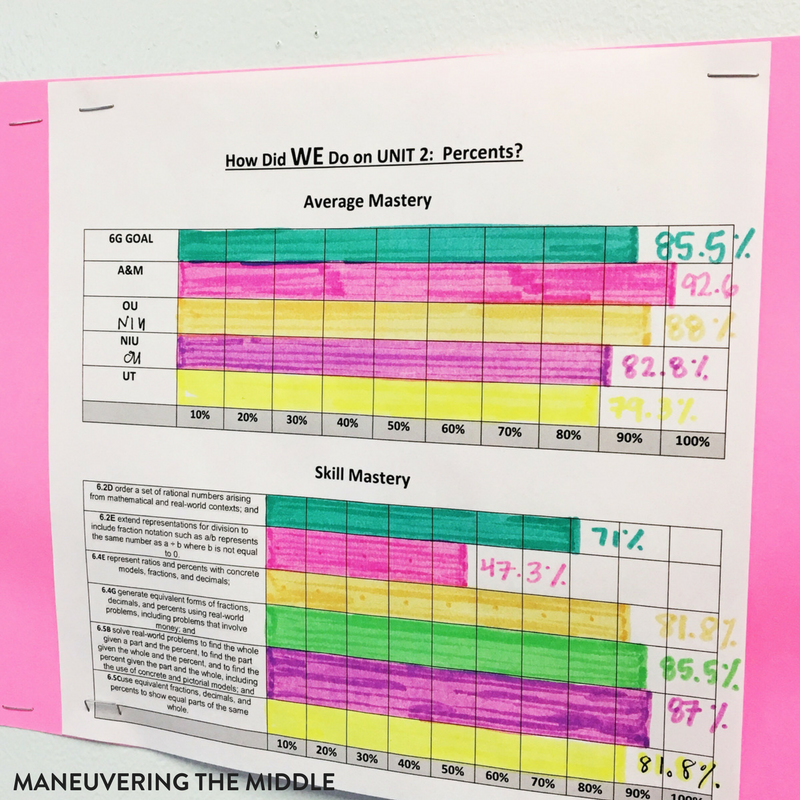 I write the percent mastery on the board and use the data from my first class to motivate my second, third, and fourth classes to beat the previous classes’ mastery. There will be a collective cheer if they are able to beat the previous class, which is pretty awesome. It motivates students who rush through their work to slow down and it does not shame individuals who don’t hit the 80% because it is anonymous. Then, I color in a bar graph to track the standard on my mastery wall. Each class has a bar, and it takes about two seconds to color in. 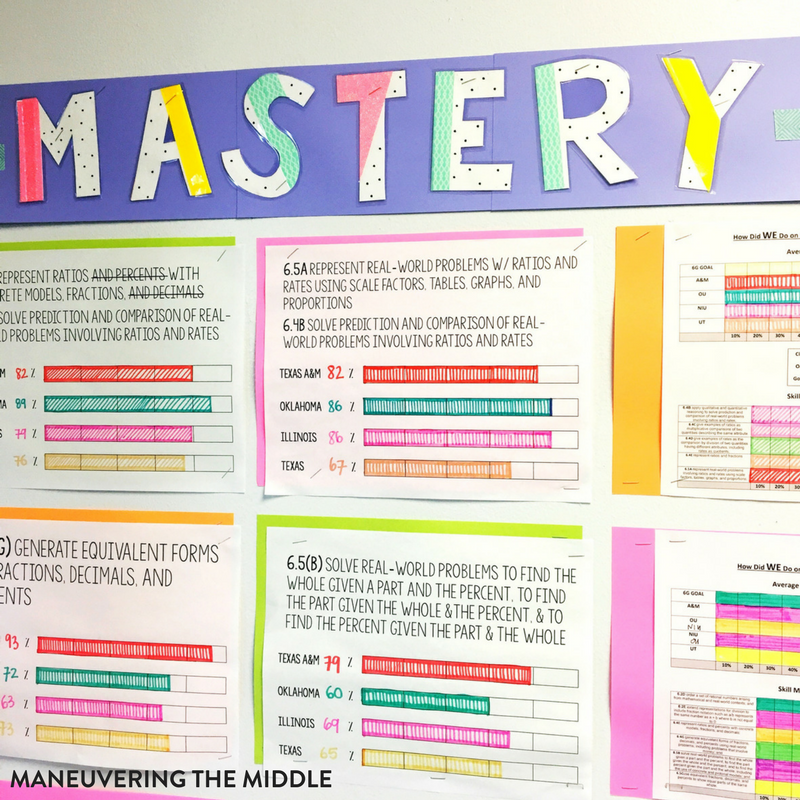 Before a benchmark or before state testing, I can look at the mastery wall to decide what skills need the most practice. 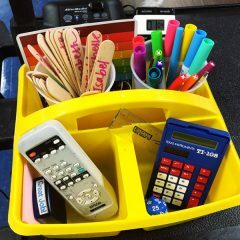 While it is not individualized to each specific student’s need, it gives me a good idea of where most students need the most work. I like this system because I can do almost everything during the class period. 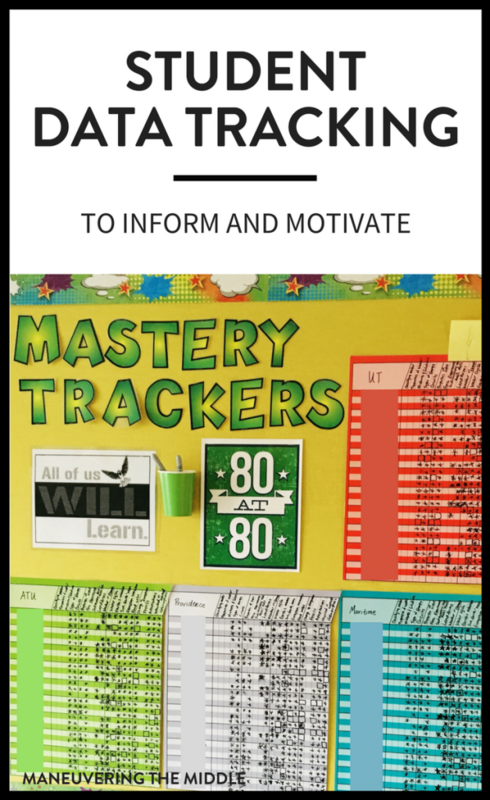 I can grade, track, and motivate before students leave the classroom. If the data isn’t looking as great, falling between 60% and 69%, then I ask students for suggestions on how we can improve that data for the next week. #studentownership Usually students who did not earn an 80% will reflect on why. 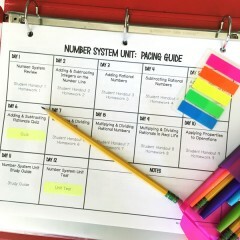 Student data tracking can start really small. I used to only track each class period’s averages on the board. My gradebook did all of the work, so it was a low lift. 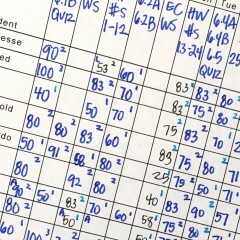 You could track homework completion by writing the percent completed on the board after collecting it. 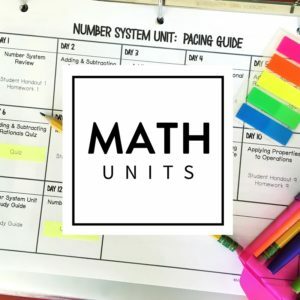 You could track averages on unit tests or individual skills on unit tests. I also track how they do on specific skills, too, but again, the grading program does all of this work for me. Whatever you decide to track, make sure it is something you can keep up with. 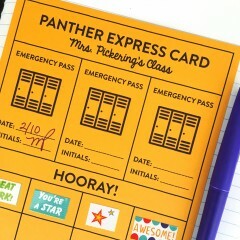 When I tried to track how each individual student did on a daily exit ticket, I kept it up for maybe a week. 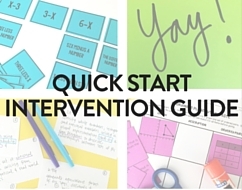 You might consider tying goals to an incentive to motivate students even further. Many of my other amazing coworkers including, Kelly Phillips and Mary Bachelor, also have the goal that 80% of students will earn an 80% or higher, and they do track individual students progress on a data wall. They are amazing! 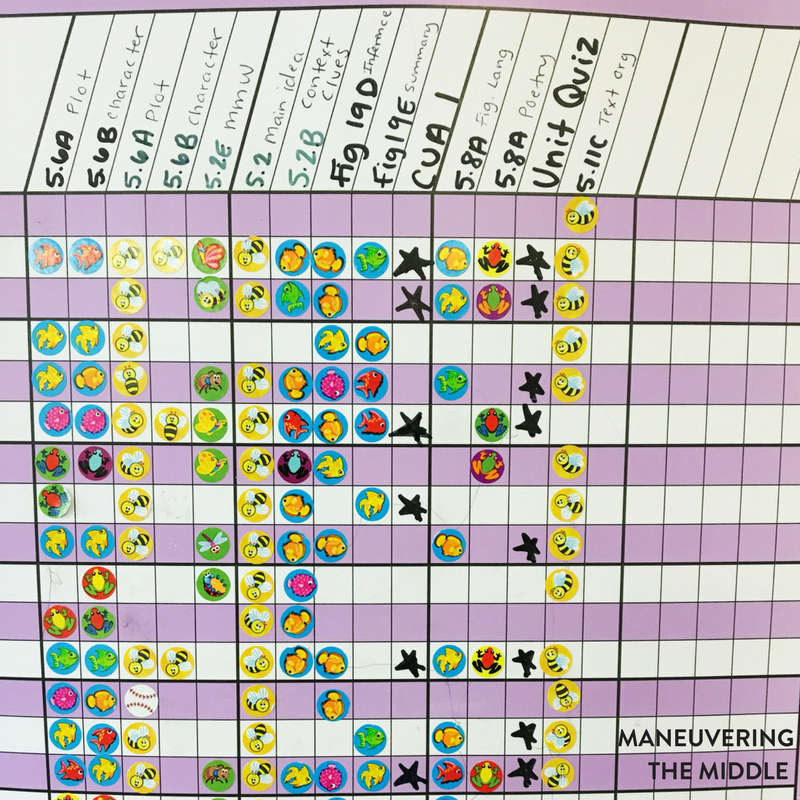 Many of these teachers have the student go put the sticker or symbol by their name after scoring an 80 or higher. 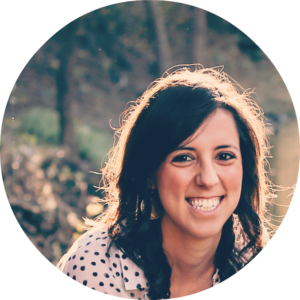 Student data tracking does not have to be an advanced teacher move. Start small and focus on positive data only! 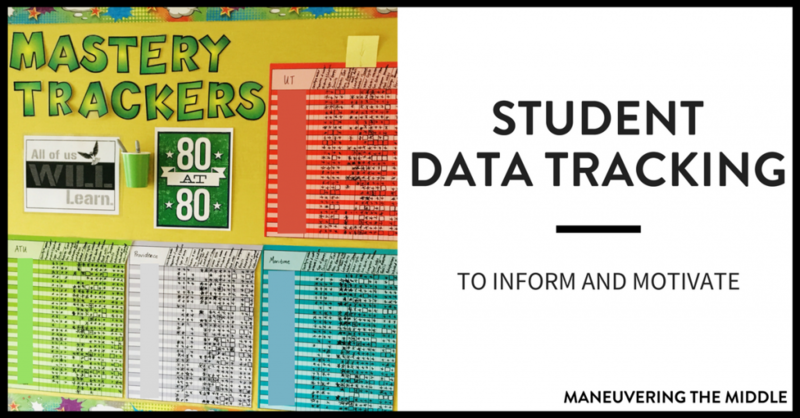 What student data are you tracking? What has worked in your classroom? I love this idea, it seems a little daunting to start. 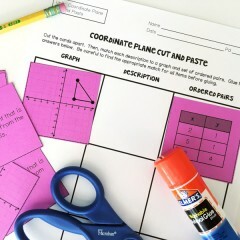 One of my personal “teacher goals” is to work on goal setting for both myself and my students. I can see how this could be easily integrated and enhance that! Love that you have teacher goals! Let us know how it goes!